Thanks to the Little Rabbit Barn, we had a great night being part of an eclectic evening of music, with Danni Nicholls and Tamara Stewart on the bill too. Very hospitable hosts and a real music loving venue. They’ve written a blog about the evening. Here’s a track from the Little Rabbit Barn gig. Sad news. Mick Dyche guitarist with Sniff'n'the Tears from 1978 to 1980 has died. 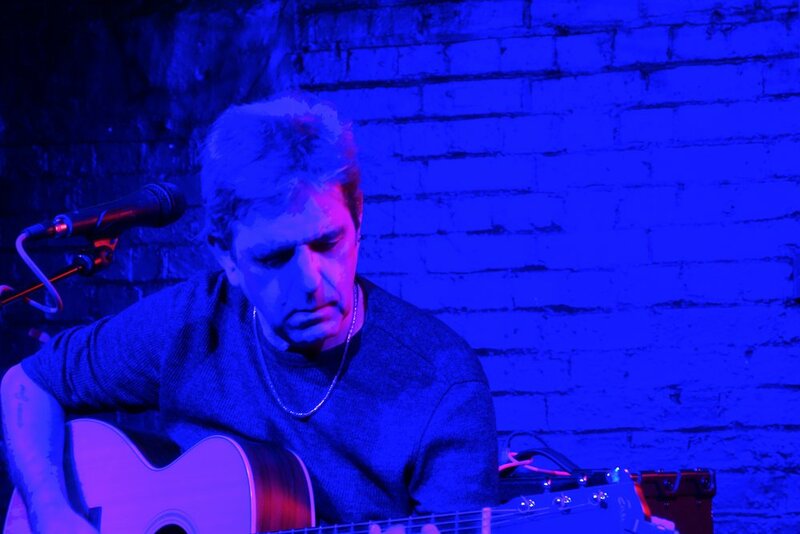 Guitarist with the band for "Fickle Heart" and "The Game's Up" from 1978 to 1980. 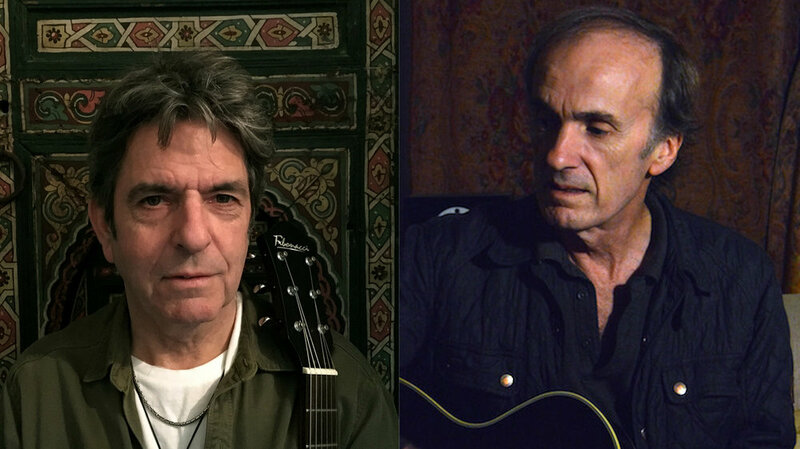 Mick was a distinctive and thoughtful guitarist, who with Loz Netto provided the guitar interplay on those albums. He also came up with the riff that powered "Driver's Seat". Always searching for the parts that would best enhance the mood of the song the two quite different styles complimented each other to great effect. 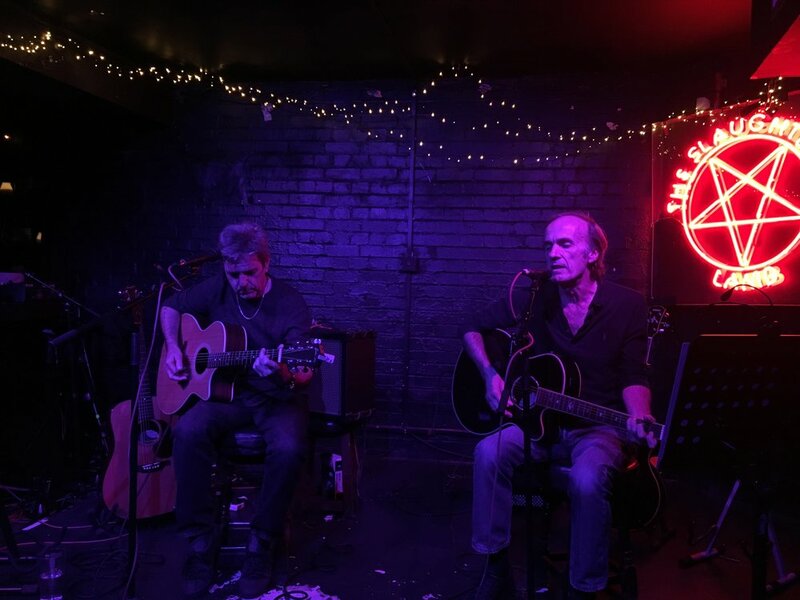 After a 27 year break from live performance, Paul Roberts (singer-songwriter) and Les Davidson (guitarist) played a stripped back Sniff’n’the Tears acoustic set to a packed room at the Slaughtered Lamb in London last Thursday. We were thrilled to get such a positive reaction after the long break, so thanks to everyone who turned up and made us feel welcome. Thanks also to Caitlin Roberts (accordion) and Richard Moore (violin) from Lost Revellers who joined us for a couple of songs. Here’s a couple of videos and pics from the evening. Sniff'n'The Tears Live At Rockpalast out now. Live recording of seventy minute concert in Berlin for legendary German TV show Rockpalast. A lot went wrong on the night, with out of tune guitars etc. But a very interesting chronicle of the band in 1982. Some good music if we do seem a little pissed off. Here's a track from the DVD. Re release of 1991 album "No Damage Done", 25th November 2013. When dodgy copies are being sold on Amazon at inflated prices it's time to get the one unavailable Sniff'n'The Tears album back out there. "No Damage Done" was first released in 1992 following a tour of Germany and Holland put together on the back of "Driver's Seat" going to number one in Holland helped by an advert for a Pioneer car CD player. 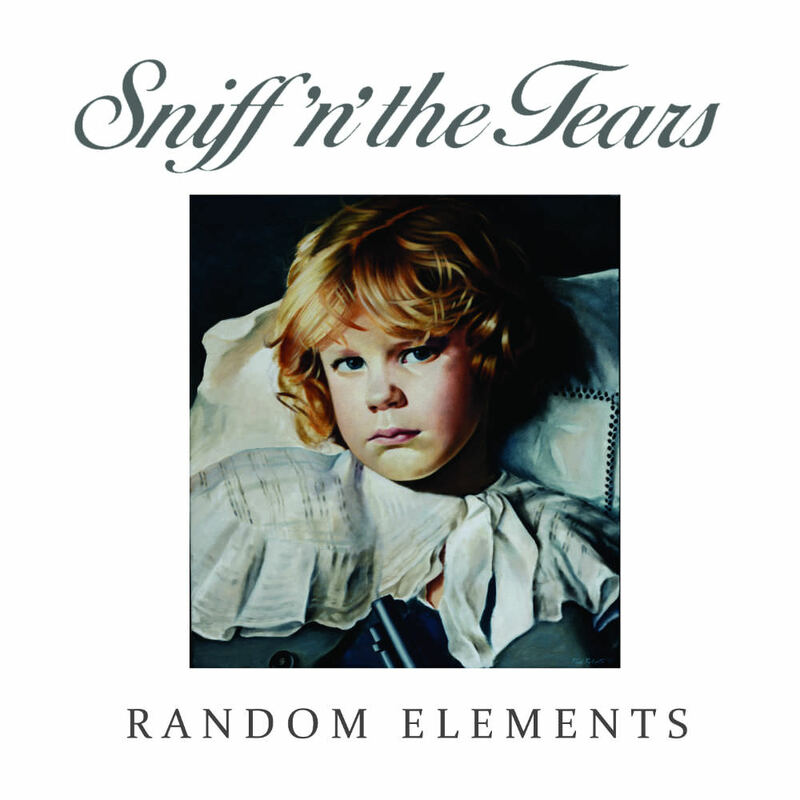 After two Paul Roberts solo albums it was the first Sniff'n'The Tears album since Ride Blue Divide ten years earlier. With Les Davidson, Jeremy Meek, Steve Jackson and Andy Giddings who had been the touring band and Paul bringing in Robin Langridge, Dean Ross and Morris Michael who had worked on his solo albums. The album was recorded in Pavilion Studios in Ladbroke Grove London. Some of the songs had been played on the tour and had gone down really well, so the recording went quickly. Leo Sayer, who Les had worked with, very kindly helped out on backing vocals as did Noel McCalla and Morris Michael. Luigi Salvoni Sniff's original drummer played on one track. It was mixed at "The Woolhall" in Somerset. The album came out only in Germany and Benelux at the time, so here it finally is twenty odd years later with a slightly revised running order and three with alternative vocals to the original release. The album has been remastered and repackaged. The new cover has a blue rather than brown hue which will help distinguish it from pirated copies. Catalogue number CPCD03. Paul Robinson has done the drums for ''Underground'. I never felt that the album was finished because it had programmed drums, which at the time was through necessity rather than choice. Paul has done a superb job as you'd expect, I've completely remixed it and the album is now what it should have been in the first place. Included on the new album is a bonus track "This Life". I know this might piss off some of you who bought the original and to you I apologise, call it artistic vanity but I'm thrilled. Paul Robinson toured the United States with us in 1979 and drummed on much of 'The Game's Up'. To be sure that you get the new version the retail code is CPCD02. Classy and mysterious new video featuring Driver's Seat. Check out Phill Brown's brilliant autobiography 'Are We Still Rolling?' for a real insight into the Rock'n'Roll game, inspirational as well as being a cautionary tale.